Mrs. Hattie Pearl Mention was born on April 24, 1946 in Fitzgerald, Georgia to the late Saul Fullwood and Nettie Mae Little. Sister Mention was a baptized believer since the early 60’s she was a member of the Pentecostal church of God. In addition to praising God, she enjoyed cooking and loved caring for children. Hattie also worked on the scholarship fund and other axillaries in the church. Sister Mention Peacefully entered into eternal rest in the Lord on Tuesday, September 4, 2018. 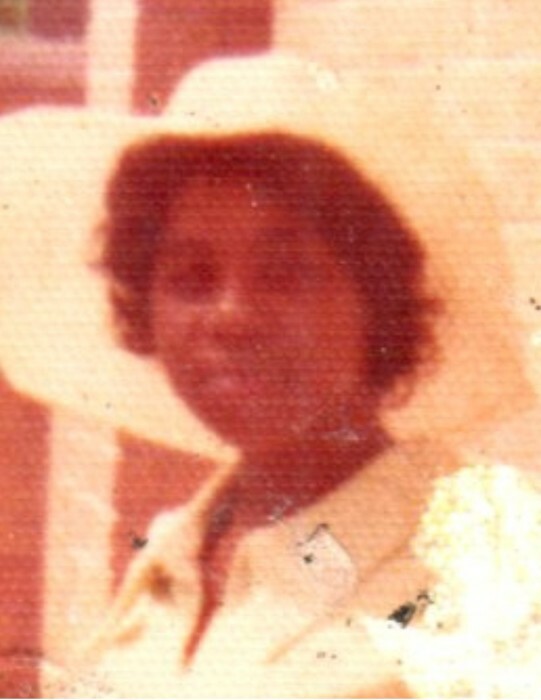 She was preceded in death by her children, Tina L. Mention and Kenneth Mention brothers, James Fullwood and Bobby Fullwood and sister, Mary Jean Watson;Special memories of sister mention will be cherished by her husband, Thomas Mention, Jr.; children, Sharon Henson (Richard), Thomas Mention III (Clara), Shawn D. Mention Southward (Ronald), Regina Mention, Helen Mention, Flora Mention Smith (George), Karen Mention, Kelvin Mention, Sr., Antonio Mention and Bryan Fullwood (Tarshaeta); grandchildren. David Mention, Angel Young (Rayshad), Mia Henson, Keyana Mention, Kourtni Mention, Yvon St Louis, Kaijah Young, Gary Cue, Lisa Arenas, Jonta Mention, Thomas IV Mention, Jasmine Mention, Jade Mention and Jorden Mention, Anthony Mention (Jasmin), Kentwan Mention, Dontria Harris Mention and Kierria Mention; DeMario, Devarious, Dontae, LaBronx, Tino, JaVon, Kenneth II, Ariana, Kelvin, Jr., Kendrick, Kelisa, Kaniya and Tina Mention, Alexia and D’Asha Bacon; Ashley Galloway, Tyrell, Alena and Christopher Leach; Alana and Albert, Jr. Welch, Calvin Whaley, Miguel Ramirez and Keyana Williams; a host of great grandchildren, brothers, RC Fullwood and David Fullwood; sister, Velma Williams and a host of other relatives and friends.